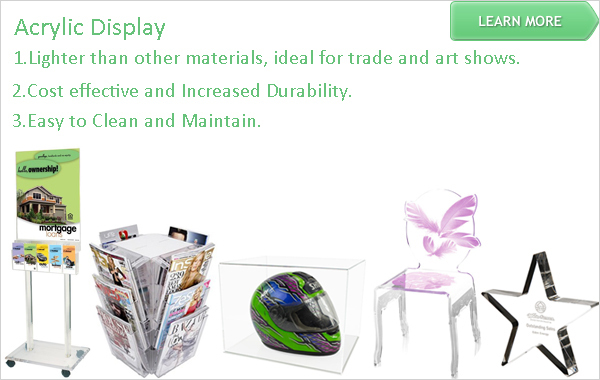 Cheap Price Acrylic Stand With Display lcd For Screen Glasses--Shenzhen Letto Signs Co., Ltd. When buying a new product(such as Screen protectors,Footwear protectors,Beauty Protector,Mattress Protector..) there are a million and one options that you need to consider. our custom display created for this product puts the color and finish options together in one place so that customers can touch, see and experiment with them. 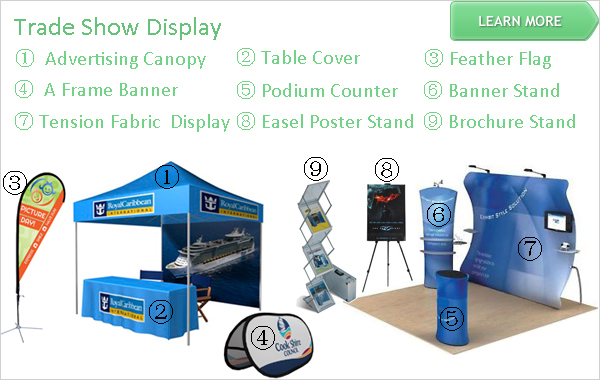 With each design, our goal is to bring customers to the display, promote the brand, and sell the product. 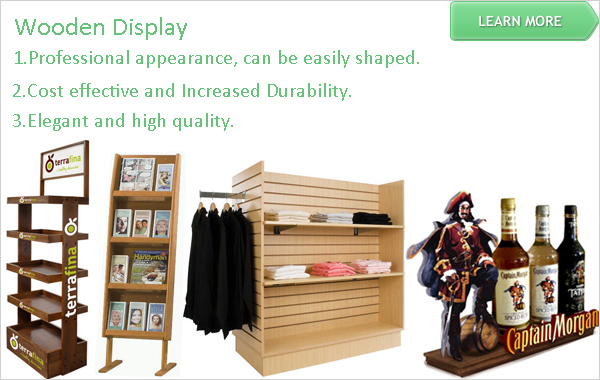 Effective point of purchase displays are all about details and getting the customer to stop and take notice. Thoughtful design does just that. 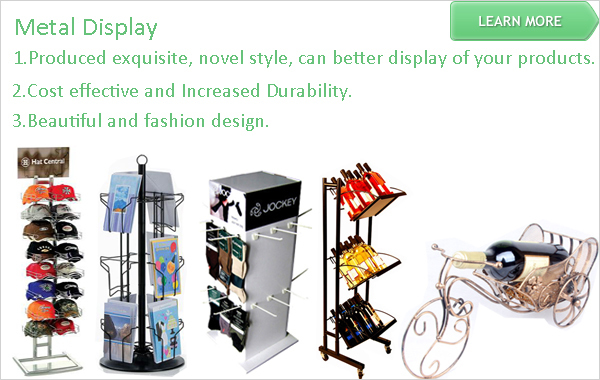 From design to fabrication, we have expertise with all types of point of purchase displays. From plastic displays (formed and bent), wire and sheet metal, to wood and composites. Of course, all require different fabrication techniques- we match just the right material to the design, always in budget, and always on time. 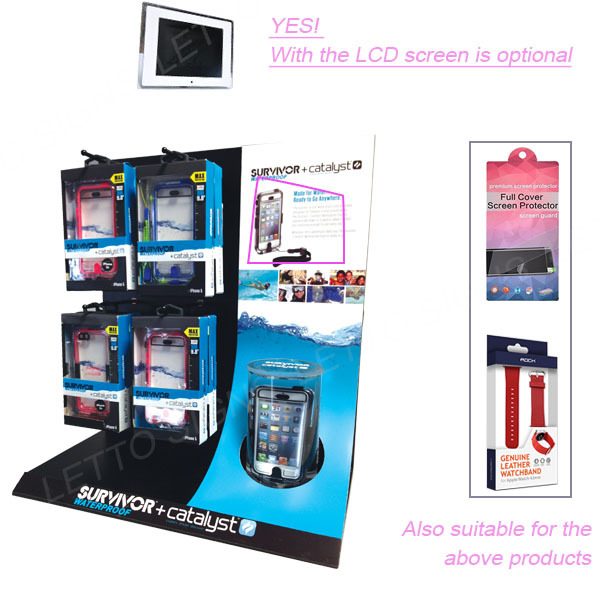 Request a quote today or contact us for the custom point of purchase displays you need. 3.High hardness and luster of surface. 5.Non-toxic, eco-friendly and easily to be cleaned. 6.good pervious to light, like crystal, "queen of plastic". Screen protectors: The IQ Shield LiQuidSkin,Invisible Defender,Skinomi TechSkin,amFilm,OtterBox,Skinomi’s MatteSkin. Footwear protectors: Anuschka Leather Protector,Ugg Australia Stain & Water,Kiwi Boot Protector,TriNova Protector Spray,Kiwi Rain and Stain,Meltonian Water & Stain,Scotchgard Outdoor,The Art of Crep Protect Spray,Tarrago Hightech Nano. Beauty Protector: Bonfi,CHI,CoCo Conscious,Dove,Eva NYC,Garnier,Giovanni,Kristin Ess,L'Oreal Paris,OGX,ORS. Waterproof Mattress Protector;Shoes,Clothes and Hats Protector;Rug & Carpet Protector. 1.Factory with 15 years experience of acrylic products. 2.We own advanced equipments imported from Germany&TaiWan. 3.Experienced technicians and skilled staffs. 4.Strict quality test and control to make sure high quality products. 5.OEM&ODM are warmly welcomed.Small trail order can also be acceptable.